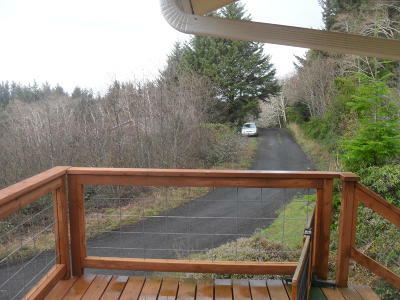 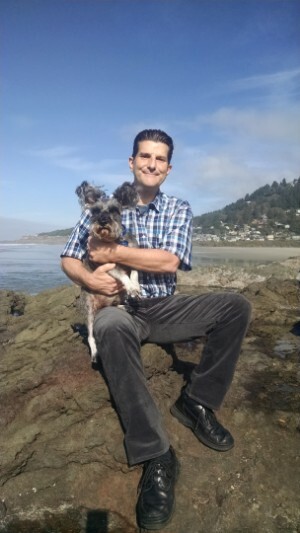 A great deal in Yachats! 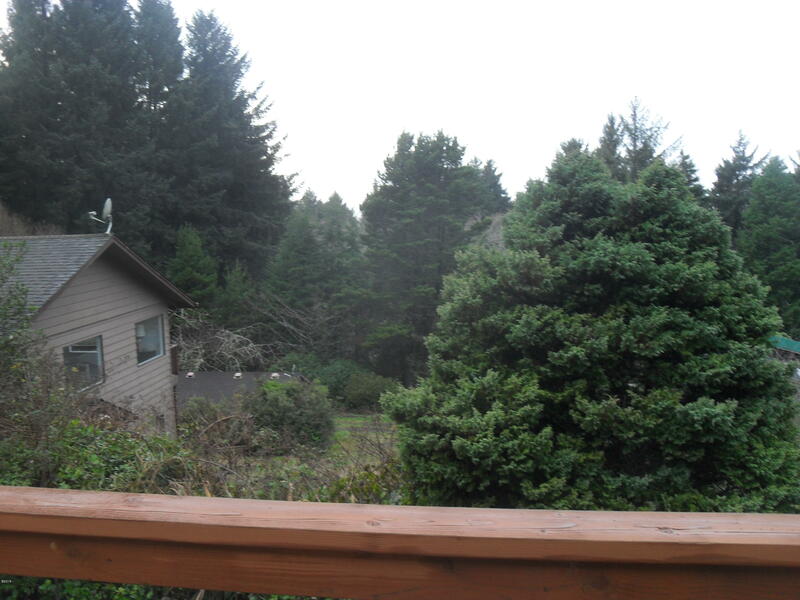 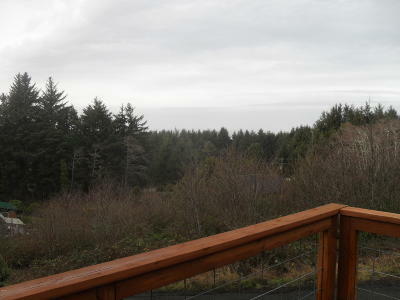 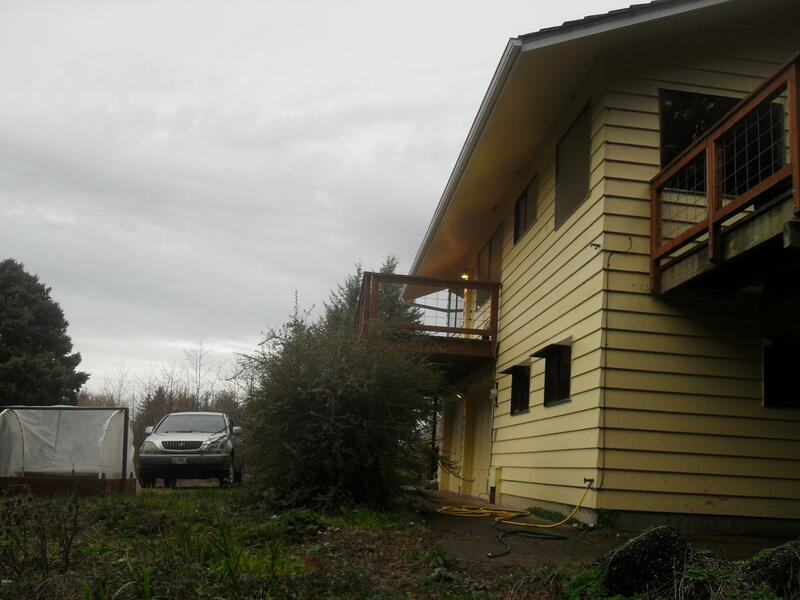 2 bed, 2 bath home nestled in a forested neighborhood on large lot, out of tsunami zone with ocean view,peeks, large deck and lots of storage. 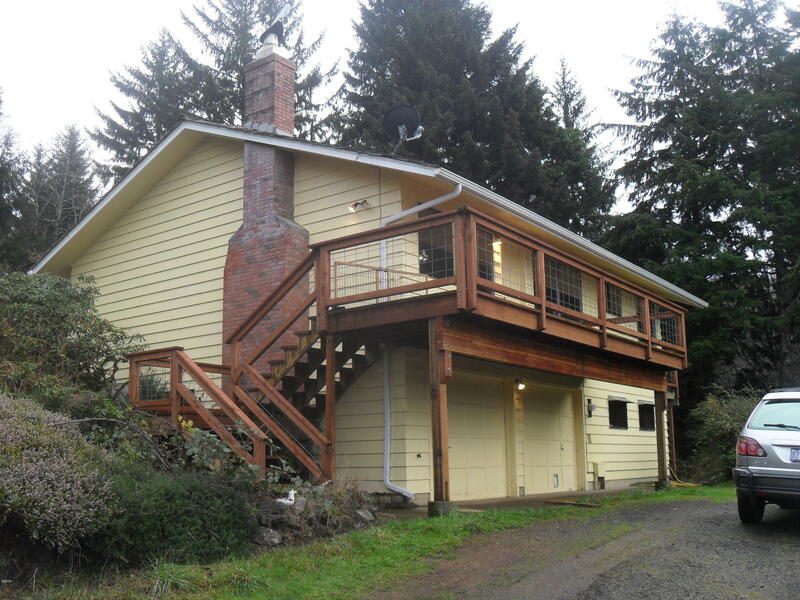 Fireplace and 2 car attached garage. 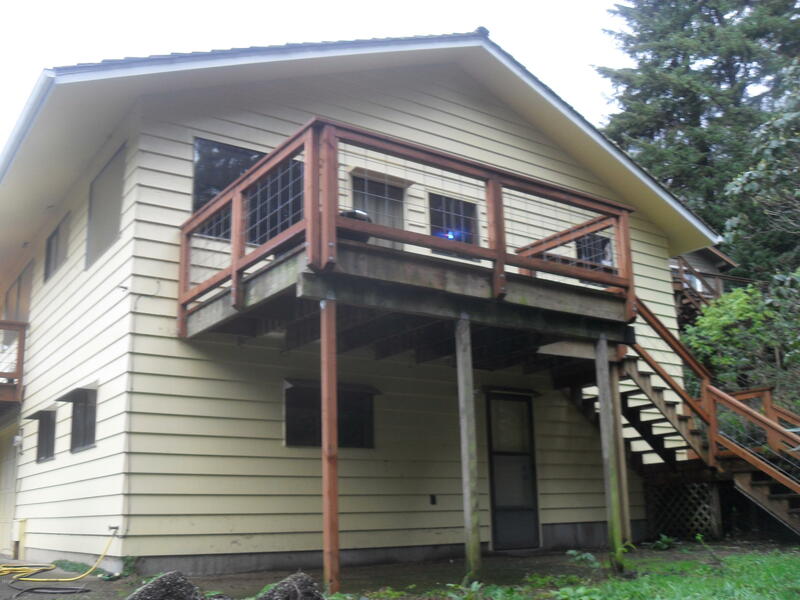 Private entrance to downstairs 'bonus room'. One bath is located on lower level. Slightly under a half acre natural lot with creek.